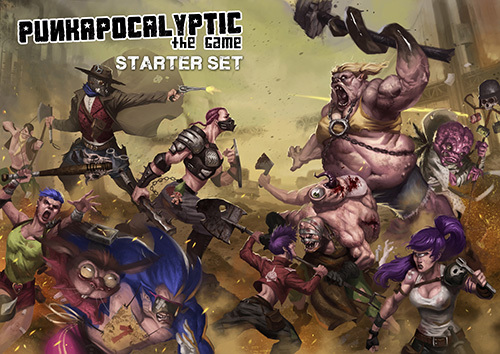 It’s here, children of the Wasteland. 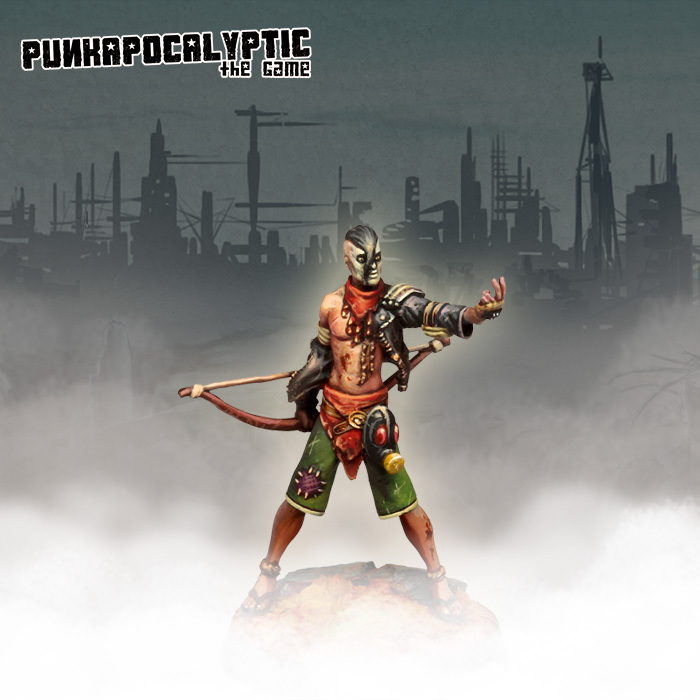 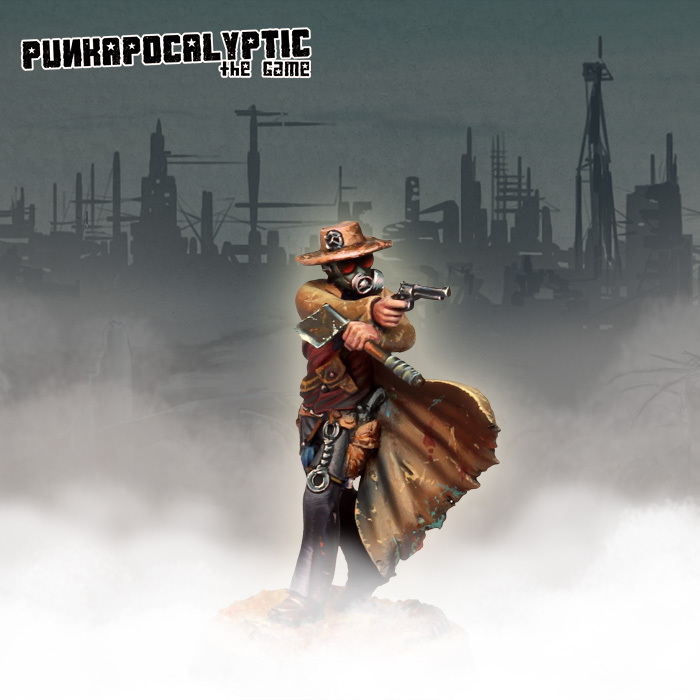 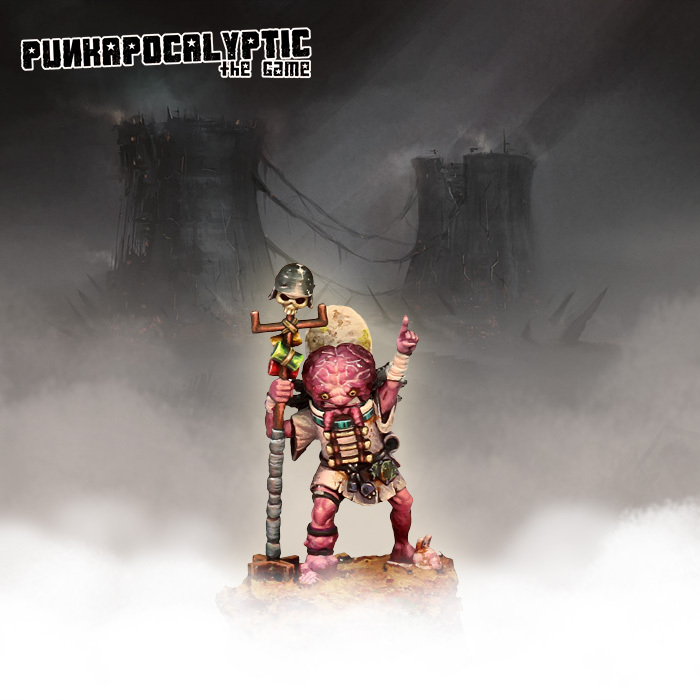 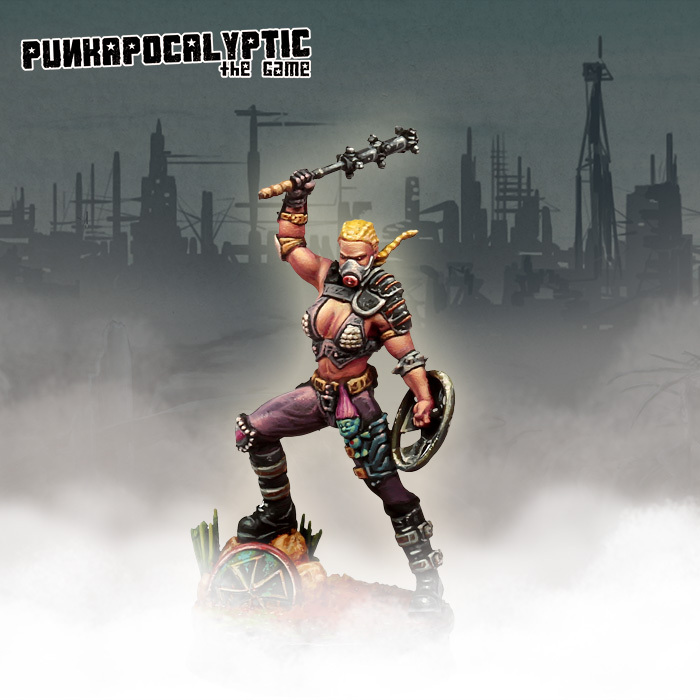 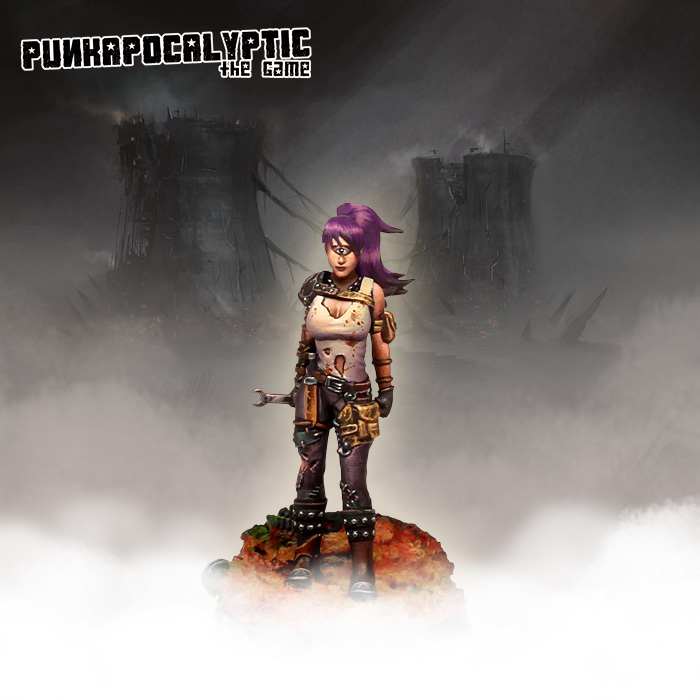 From today until April 21st you can get the starter set of Punkapocalyptic in pre-order. 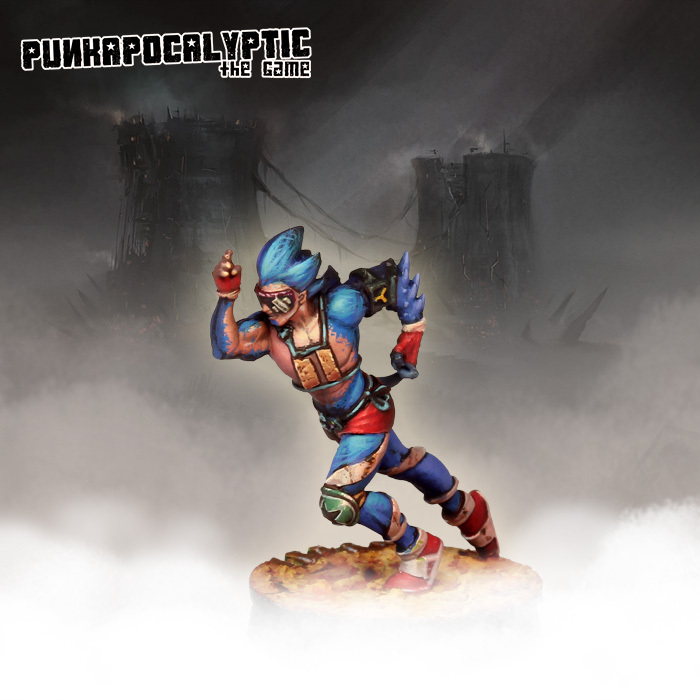 To everyone who acquires it by this method, either in our online store or in a local store, we will add an extra and free miniature of a Mutard that already exists in our catalog (at random). 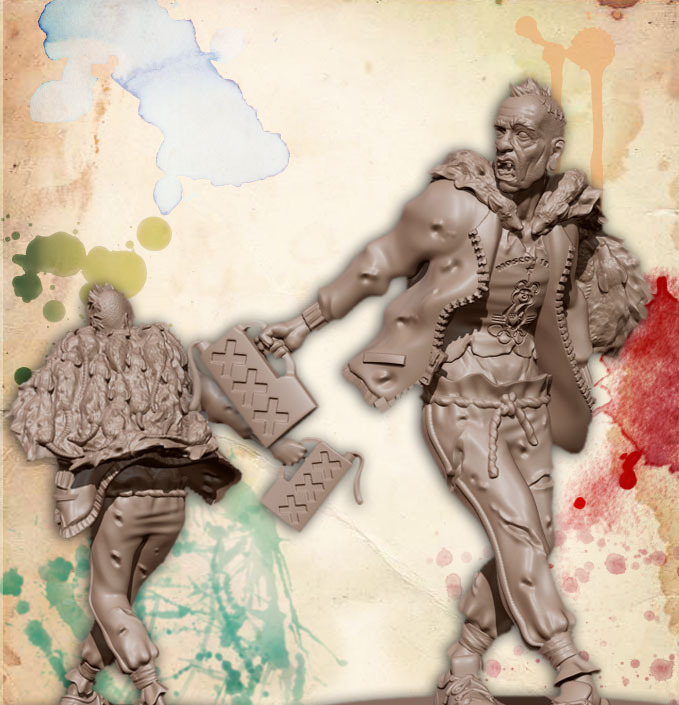 Also, remember that for its amount (€ 79.95) you already have free shipping costs. 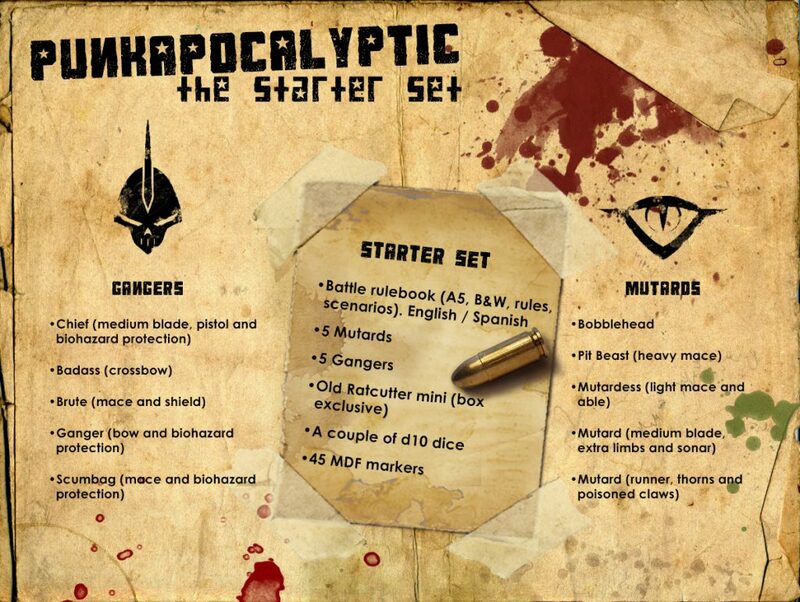 The starter set will be available from April 24th. 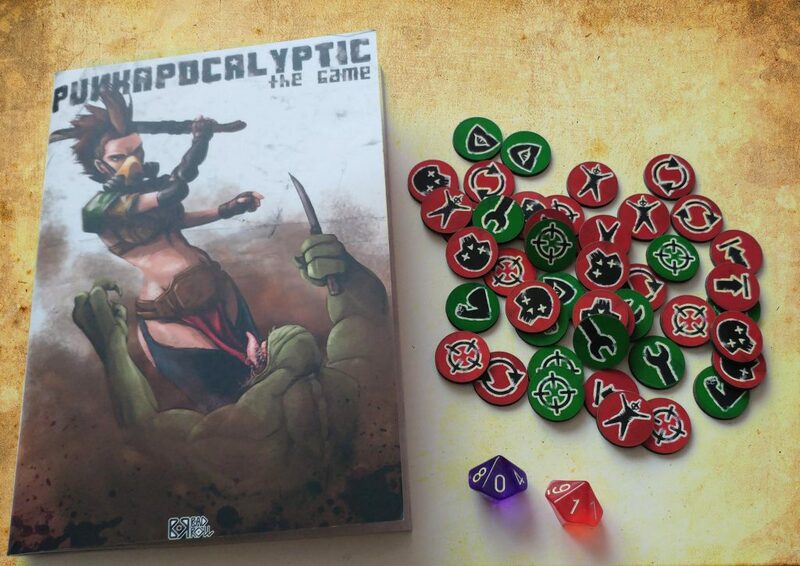 We will send it to you so that you can have it already that same day in your house.